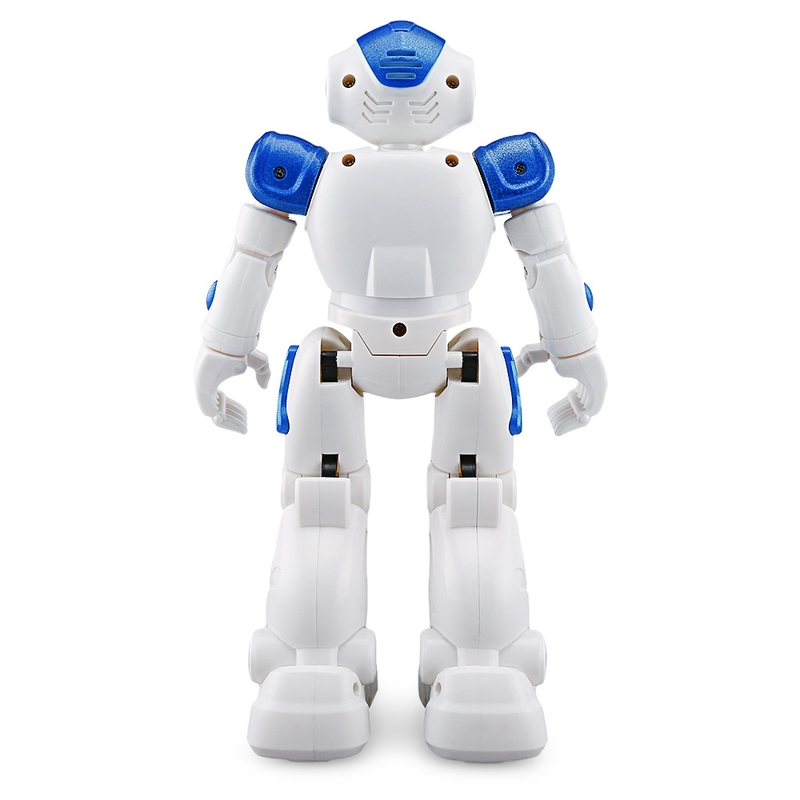 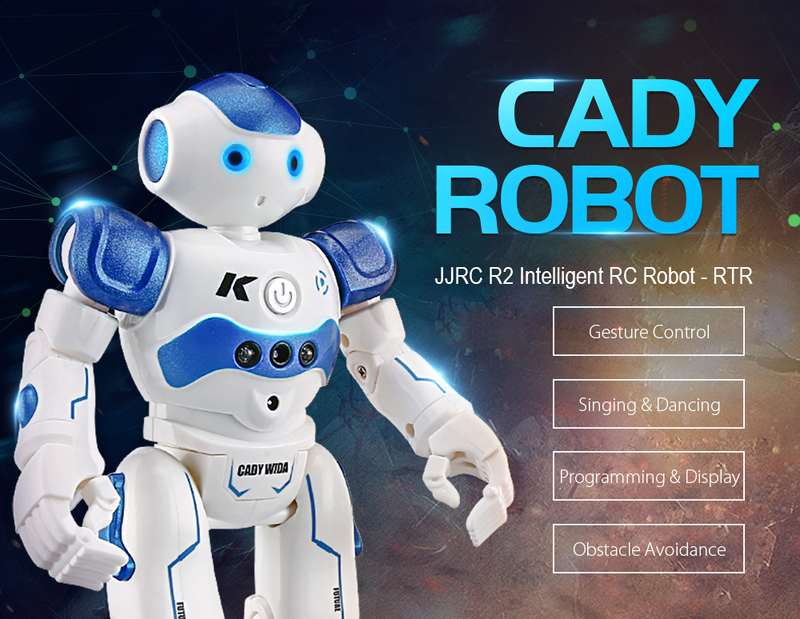 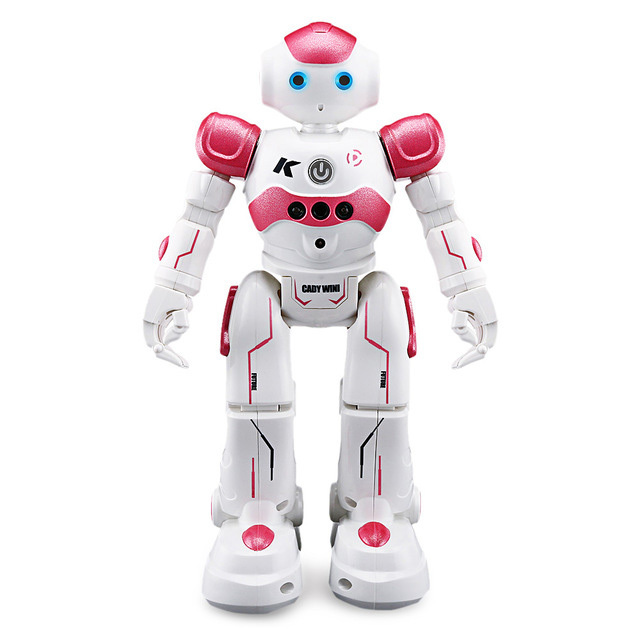 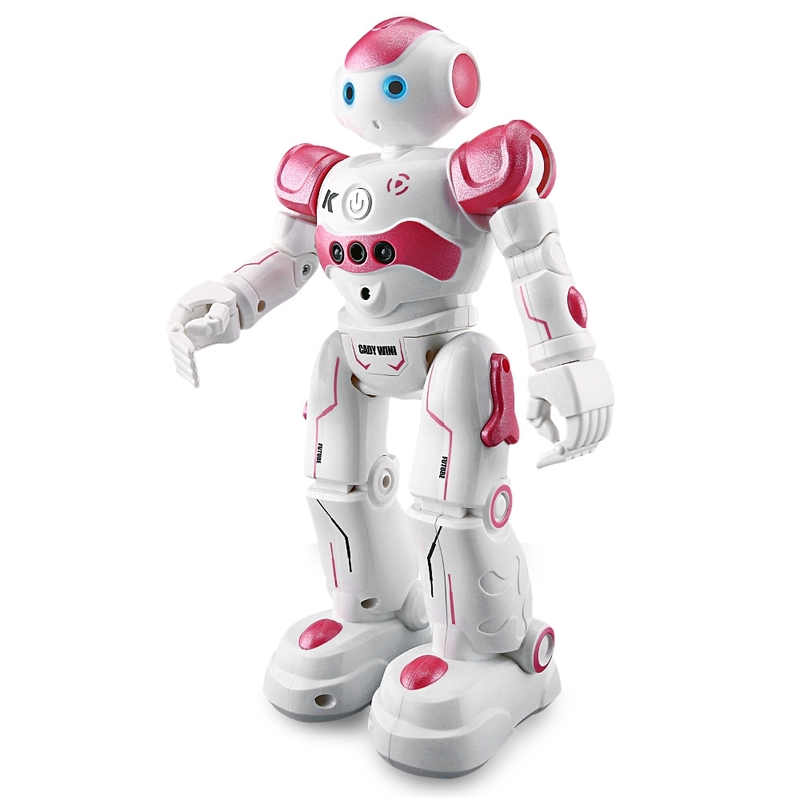 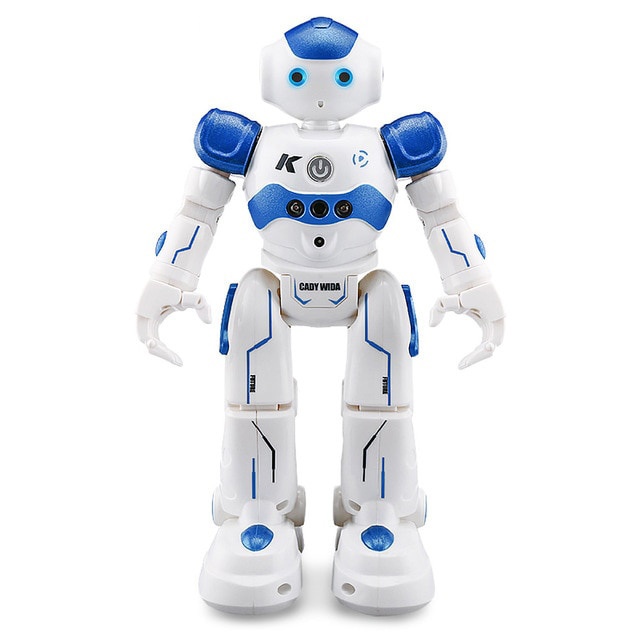 JJRC R2 Intelligent Robot can create a lot of fun for your little kids. 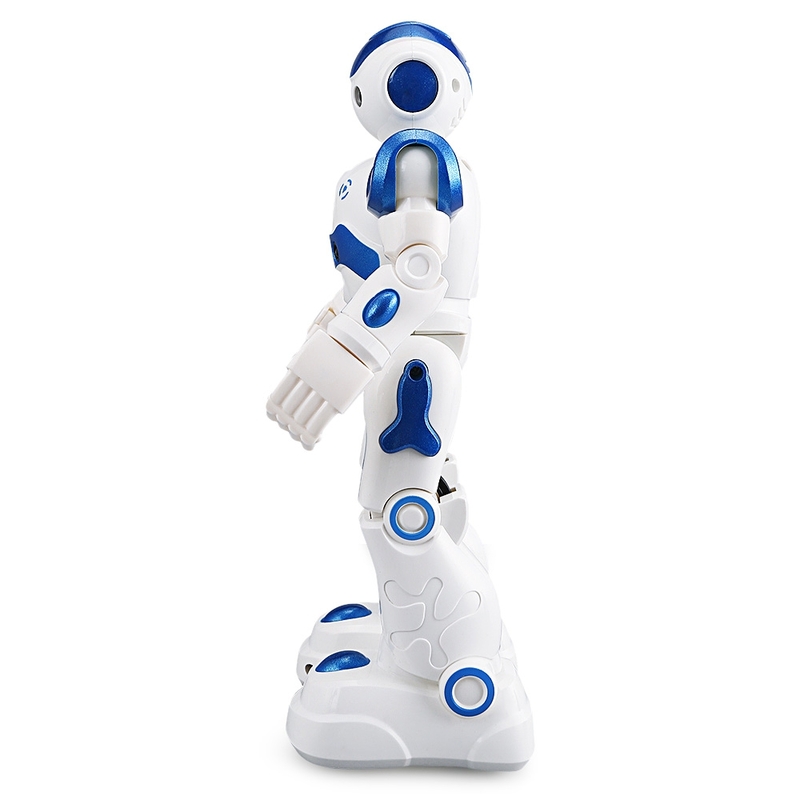 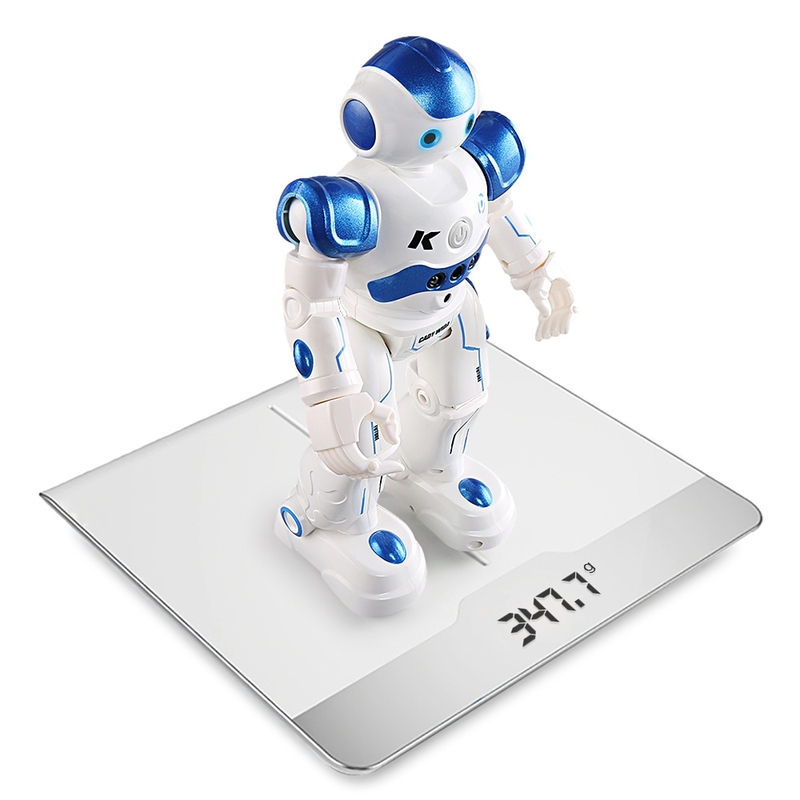 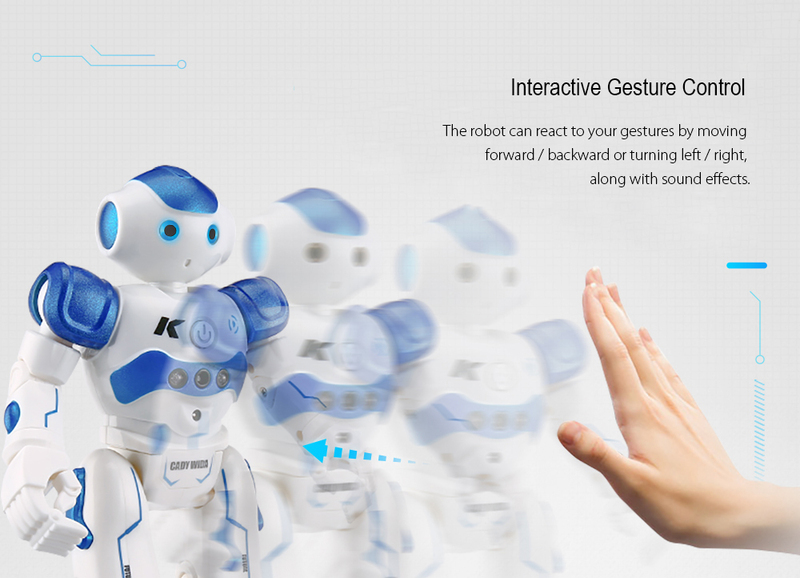 As your hand moves, the gesture sensor will detect such movement and make the robot advance, retreat, turn left / right. 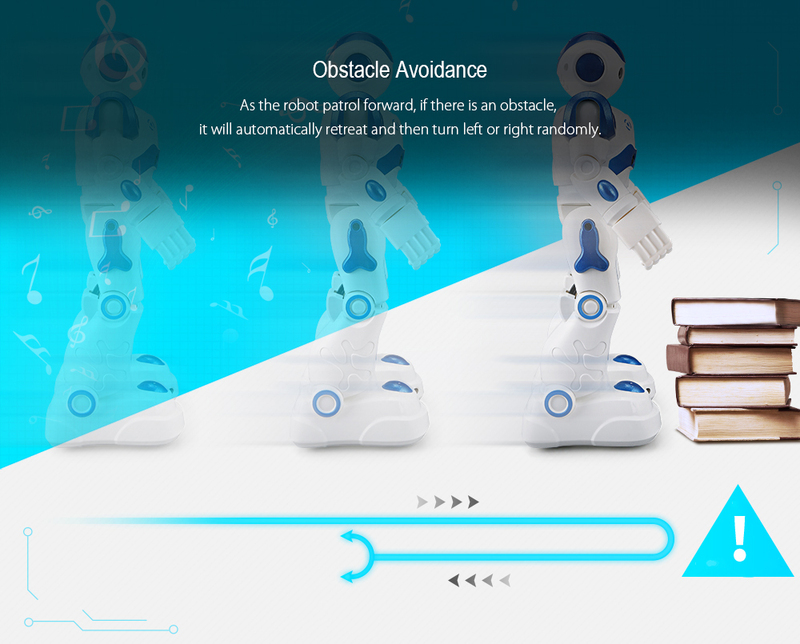 Interestingly, as it patrols forward and meets an obstacle in its way, it will move backward and then turn left / right. 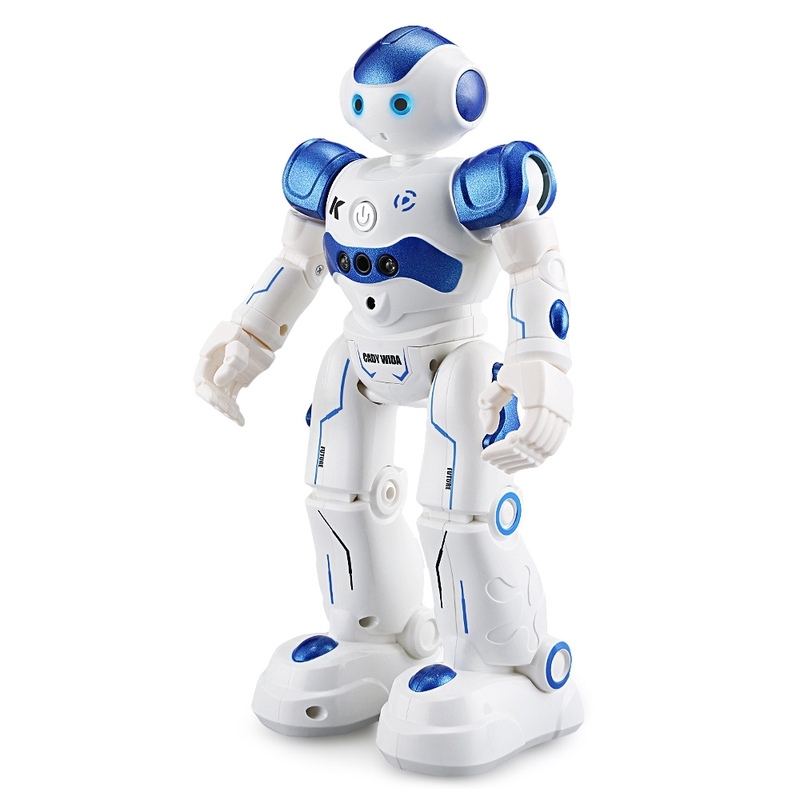 To create more fun, you can program a series of movements, and see the robot execute them rhythmically with dynamic music.